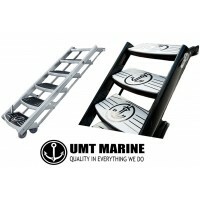 UMT Yacht Boarding Stairs There are 2 products. UMT Boarding Stairs show the latest developments in design, technology, and styling. 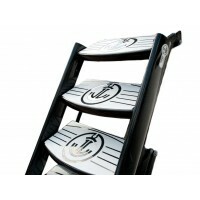 The design of UMT Boarding Stairs allow the steps to remain level with the movement of the changing tides. Available in Carbon Fiber or Heavy Duty Aluminum. 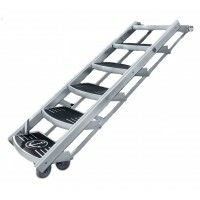 19" to 24" steps and 5-10 steps configuration.